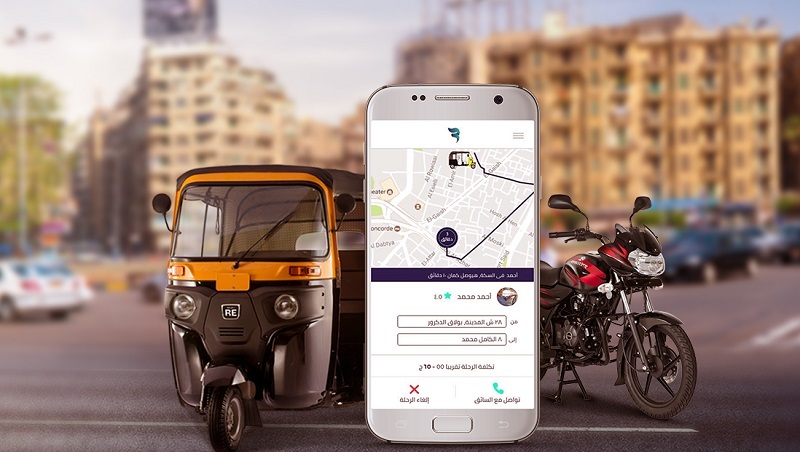 Egyptian startup Halan — Egypt and Sudan’s first motorcycle and tuktuk ride-hailing app — has announced that it landed an undisclosed Series A funding round from round co-led by Singapore’s Battery Road Digital Holdings and Egypt’s Algebra Ventures. 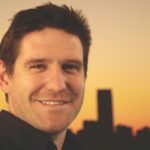 The funding round, which was closed earlier this year (it is not clear why it was then only announced by the startup and funders now), also includes existing shareholders and individual investors. While Algebra Ventures public relations officer Noor Salama would not reveal the amount the company raised in funding, a report in March by Egyptian business publication Enterprise had it that the startup aimed to raise $2-million in a pre-Series A fundraising round and had already raised 75% of the amount. It is not clear whether this round — which includes those that took part in the Series-A round was a round on its own, or whether it formed part of the Series-A round. In a press release today Algebra Ventures said only that the funding round ran to several million dollars. Halan was founded in 2017 by Mounir Nakhla and Ahmed Mohsen. The startup claims to have facilitated over 3 million rides since its launch. According to a report yesterday by startup publication Menabytes, the startup has 70 employees, most of whom are based in the company’s Cairo office. The startup intends to use the funding to expand to more cities and more countries, offer more services and to build better technology. Nakhla, who serves as the startup’s CEO, previously co-founded Mashroey, Egypt’s largest light-transport financing business, as well as Tasaheel, Egypt’s fastest growing micro-financing business. Mohsen, who serves as CTO, is an experienced technology entrepreneur & information architect who previously founded MusicQ & CircleTie. “I launched Halan to solve a real problem, to serve a real need in the market,” said Mounir. Nakhla said his experience with micro-finance in underserved markets helped him to see the wealth and opportunity there is in the informal sector. Algebra Ventures managing partner Karim Hussein said the funder is “excited” about the opportunity to invest in Halan. He said Halan is providing a highly underserved and large segment of the population with affordable, convenient, and safe transportation. Said Hussein: “We believe that Mounir and his team have the vision and the expertise to make accessible smart transportation a reality for all in Egypt and beyond”.